With the technology changing the business world so fast, there’s a continuous shift and upgrade in electronics. And there’s a visible change in the laptop trend. With the best of laptops available in the market, one would definitely want to invest in a good one. Right from meeting specific needs, functionality, design and what not, laptops have indeed come a long way. They have managed to secure a place in our everyday life and continue to contribute in any way possible. On a mission to find that right laptop but don’t want to spend a bomb? Want a high-performing, sleek and budget-friendly laptop? Have a look at our ultimate list of the Best Laptops Under 30000. You shall find laptops that deliver great performance without compromising on the latest updates, beautiful screen, sleek design, price and essential parameters. Though there are quite a few laptops under 30000 available in the market, the performance and usability meter of the laptop models’ are not the same and not all can provide an excellent value for money. Furthermore, certain features may be limited to only a few models. So it is imperative that you read up about each one before you buy one. 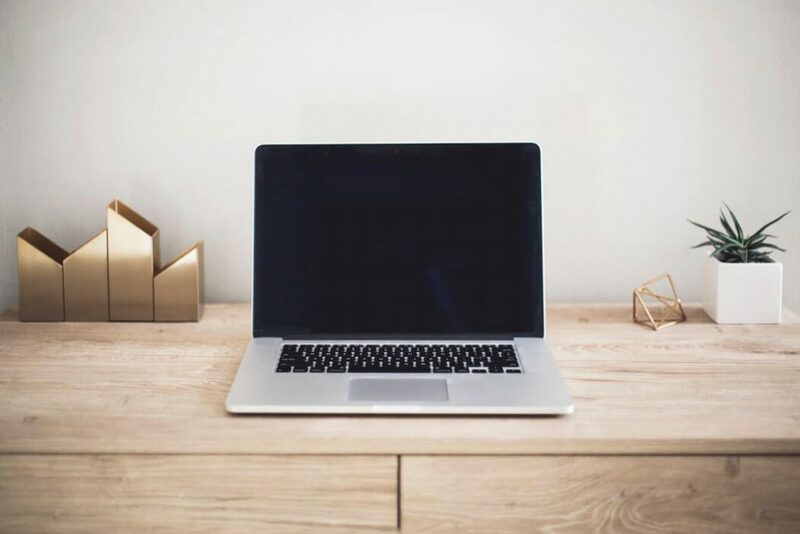 We have curated a list of some of the best selling laptops in town. A list that you wouldn’t want to miss and must consider before you make that purchase. This blog shall solely focus on laptops that fall under the Rs.30000 category. 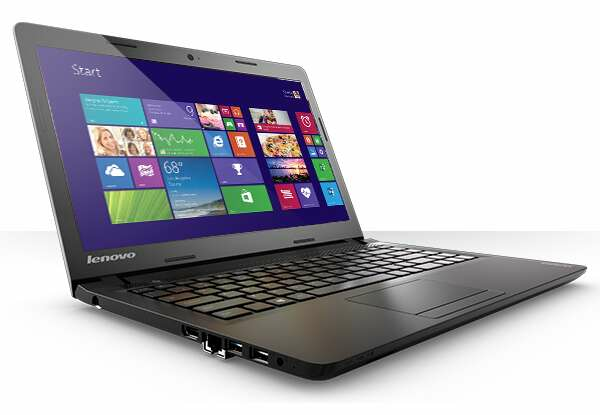 Lenovo IdeaPad 100-14IBD is ideal for everyday purpose, as it the best laptop in india under 30000. It features 14 inches HD device delivering crisp and visual displays. Its keyboard nestles a comfortable, more fluid and a highly spacious as well as an accurate typing experience than what a standard keyboard is featured with. 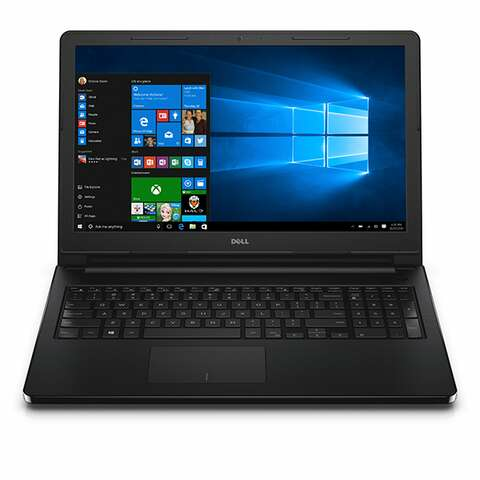 Dell is known to be one of the best laptop brand in india The Dell Inspiron 3558 is built to serve the home and office purpose. This laptop comes with a pre-installed Windows 10 OS along with various other advanced features. The Dell Inspiron is the perfect blend of powerful essentials, high-end configuration and a budget friendly price without any compromise on the look, which is extremely sleek. Whether you need a laptop for business purpose or for daily computing – this laptop lets you do it in style. 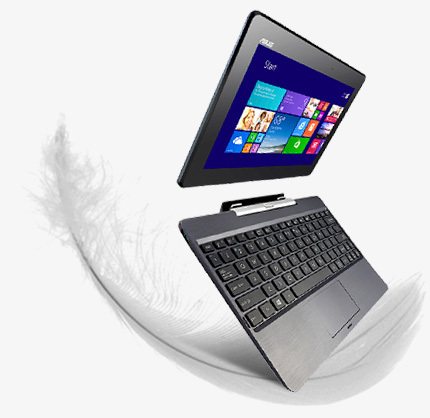 Laptops from Asus come with an excellent configuration which enhances the user experience in terms of both entertainment and computation. The Asus X gives an excellent blend of style, performance, and power, and is also one of the best budget laptops in India. 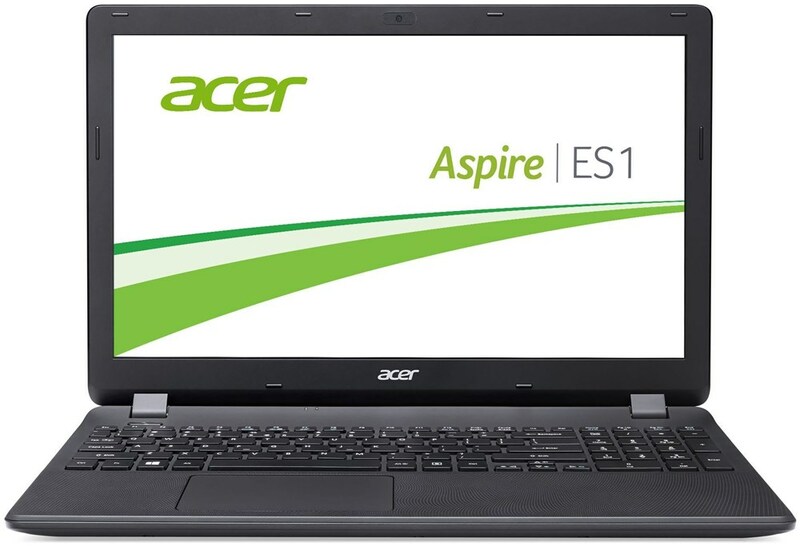 The Acer Aspire E5 ES1-571 provides you with a seamless browsing experience that is fun yet comfortable. With an 15.6 inches of display area and an excellent resolution of 1366 X 768p this laptop would definitely be a perfect buy for all the movie enthusiasts. Its Intel processor lets you manage multi-tasking without any problem and you can also connect with your family through the video calling option. 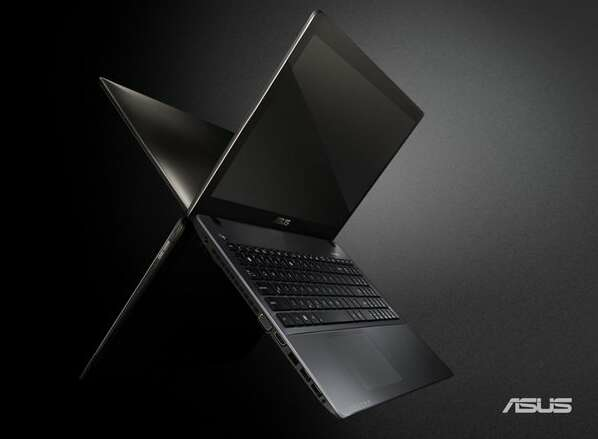 Being one of the top 10 laptops under 30000, Acer promises to deliver. You can get this laptop at an incredible price. But you can still save on your purchase by using GrabOn’s discount coupons. The HP 15-be005TU laptop brings you the best of features in town. 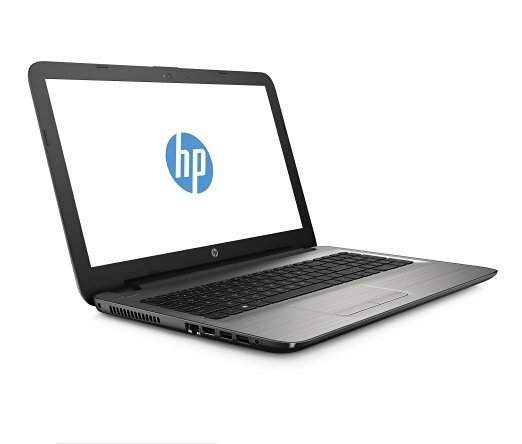 Packed with incredible performance, processing power and stylish look, it indeed is one of the best HP laptops under 30000. This laptop comes configured with highly functional features at a pocket-friendly price. It gives you a large storage space so that you can save a wide range of files at one place, be it your work data, movies, music or anything. The aforementioned laptops offer high value for money and are only slightly different in configurations. You can see that these are available within a range of pocket-friendly prices. Whether you need a laptop to enjoy more fluid texting, emailing and handling other tasks; or a flexible configured laptop for working, there’s one available for you. Which model would you want to get from the collection of Best Laptops Under 30000?